Fully renovated in 2016, this 2-bedroom, 2-bathroom condo will take your breath away from the moment you step through the door. 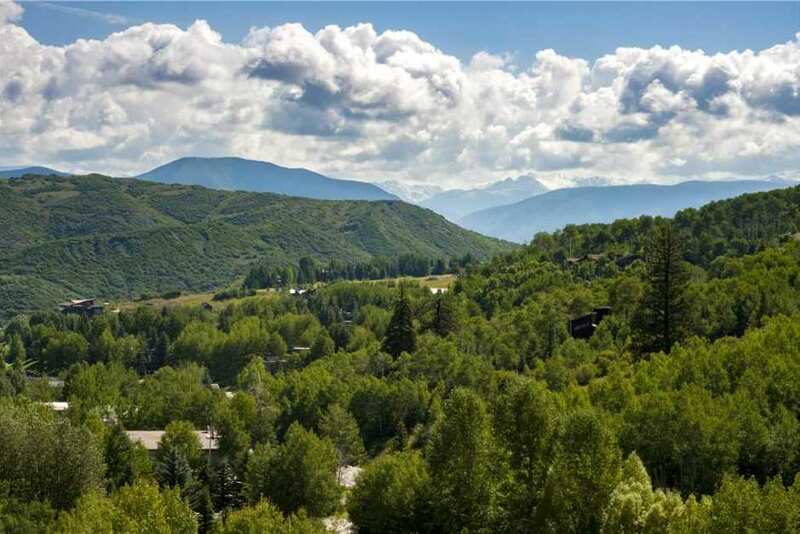 Unobstructed, stunning views of the Continental Divide are on full display from the private balcony, and this condo’s location as a corner unit makes it more spacious than any other unit in the complex. Thoughtful upgrades such as stainless-steel appliances, quartz counter tops, and custom shades make this unit incredibly unique, and with a maximum occupancy of 4, there is plenty of room to spread out and relax. The master bedroom has a queen bed and en suite bathroom, and the second bedroom has a queen bed and its own private bathroom as well. The unit also has its own private washer and dryer, as well as one parking spot - no need to fight for space or pay for parking! Cozy up on the comfy couches and enjoy the wood burning fireplace (with free firewood), or prepare a meal fit for a king in the beautiful and fully equipped kitchen. 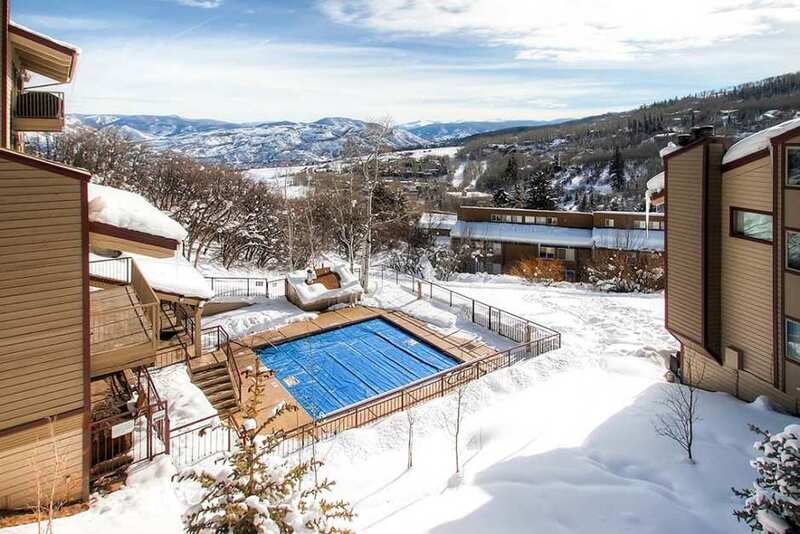 This condo has a great location right on the free shuttle route, making slope access a breeze. Just pop on the bus at the stop right outside the complex and be whisked off to the slopes in five minutes or fewer. The complex also has a pool, hot tub, and fitness center for your convenience. 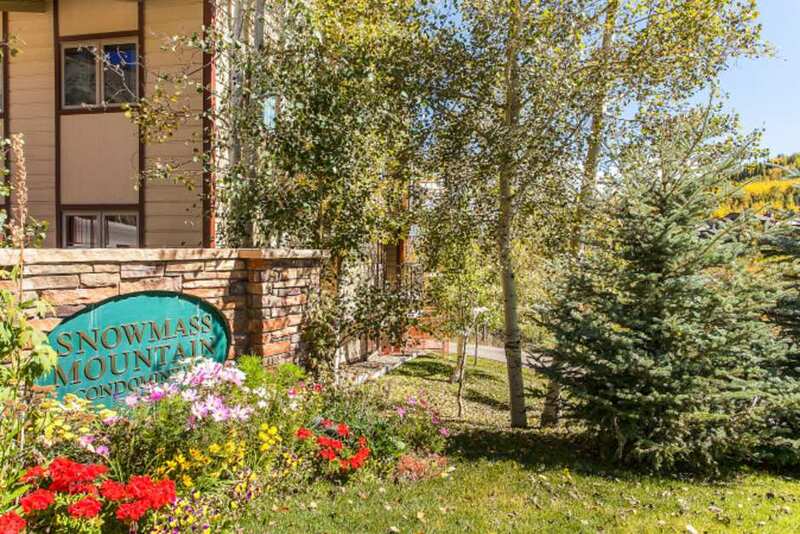 If you're looking for convenience and quality, Snowmass Mountain is the place to be, and this gorgeous corner unit is the best of the best. Don’t delay book today!